No library is said to be complete without the R.K. Narayan books placed in it. He was one of the greatest novelists of all times. All books written by R.K. Narayan gives the reflection of the life of a common man and his day to day experiences. R.K. Narayan’s writing style of books was often compared with Nobel Prize laureate William Faulkner. Since both of their works brought out the humor and energy of ordinary life. R.K. Narayan books have the simplicity in them, they somehow relate to the cultural and heritage of the country. All of his books have received great response from the readers around the world. In this article, I have compiled the complete list of books written by R.K. Narayan. Also, R.K. Narayan Short Stories are included in the list of his works. You will get the details of each book written by R.K. Narayan and where to buy them. The complete list of RK Narayan books is divided into four categories named as Novels, Short Stories, Mythology and Short Story Collections. ‘Swami and Friends’ book is written by R.K. Narayan in 1935. The Story is about a boy named Swami and his friends, Rajam and Mani. Swami, the main character of the book is full of adventure. He and his two friends enjoy every bit of the school’s life. The stories are set in a fictional town called Malgudi, on the banks of the river Sarayu. If you are looking forward to having a good memory of your school days, then you must read this book. Next book of R.K. Narayan book list is The Bachelor of Arts. It is about a normal guy who is studying in the last years of college and is to enter the life of an independent adult. Chandran, the main character of the book completed his college life and have no plans for the future. This book is the description of his middle-class life and its ambitions during the British Raj. This work of literature was first published in Great Britain in 1938. This book is based on the feministic issue. It will remind you of your childhood days in the village. The main story of the book revolves around the problems between the husband and wife, which is very much common in India. Through this book by R.K. Narayan, you will be introduced to the beautiful traditional culture of Indian Society. 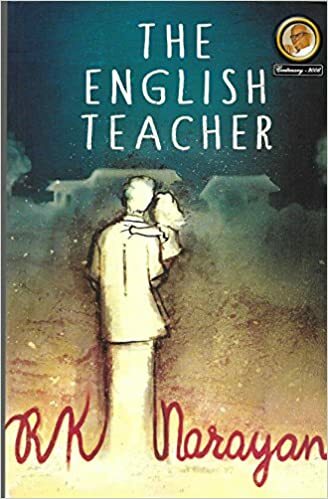 R. K. Narayan wrote The English Teacher in 1945. This book is the third and the final part in the series, come before in order by Swami and friends and The Bachelor of Arts. This book is about an English professor Krishnan. Who lives in the small town of Malgudi, married with Sushila. Soon after the marriage, both of them blessed with a daughter. The story takes a shocking turn when his wife Sushila died out of sudden due to typhoid, leaving behind Krishnan and her daughter alone. R.K. Narayan beautifully captures the dual role of Krishnan as a father and a mother. 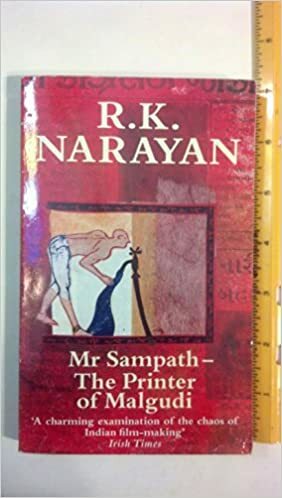 Another fantastic book on the RK Narayan books list is Mr. Sampath which was written in 1949. 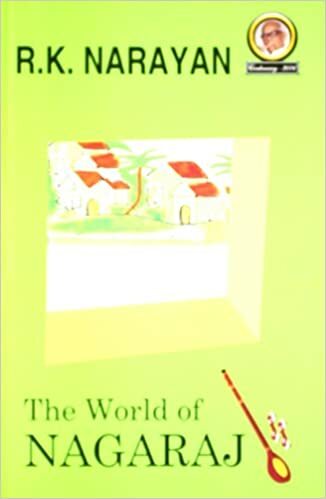 This book presents the live picture of Indian social lives with male mental agony for the struggle to achieve creativeness in life. This book is ‘must have’ to your Indian Literature Collection from the RK Narayan books list. The book is about the ups and downs of the life of a common man who is very well versed with the rules of Finance. 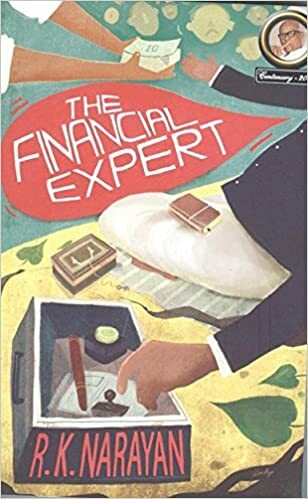 If you want to dig deep into the life of a finance expert, then this read can be your mode of entertainment. The book is about a girl named Bharati who has a deep affection towards Mahatma Gandhi. She took Mahatma Gandhi as her mentor, guardian, and her spiritual master. A guy named ‘Sriram’ loved the ideology of Bharati. 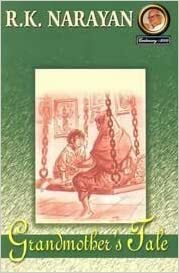 The novel revolves around ‘Sriram’ and his love towards Bharati. 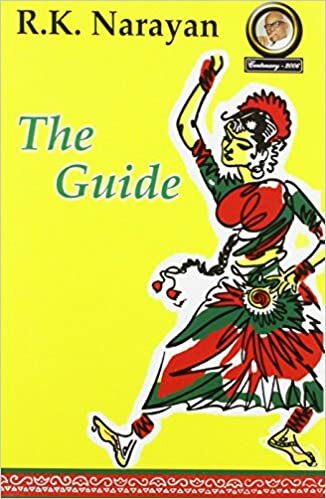 The Guide is a book written in English by Indian Author R.K. Narayan in 1958. 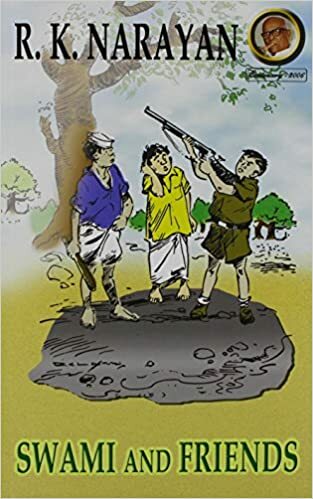 The story of the book is about a village boy named Raju, whose work is to sell Tea on a Railway Platform and who later becomes a part-time guide. One day a girl named Rosie enters his life and the story changes dramatically. This is a must read for the lovers of Fictional Books and one of the most popular books written by RK Narayan. This story revolves around the life of an Indian printer named Nataraj. Who lives in a huge ancestral house in Malgudi, a fictional town in south India. The story with its pleasant twists features the metamorphosis of a quiet, spineless man (Nataraj) to rise up against his “friend” Vasu. The main character of the book is Jagan and his son Mali. The Story of the book revolves around the generation gap between the father and the son. In his early days, Jagan loses his wife Ambika because of his belief in natural cures. 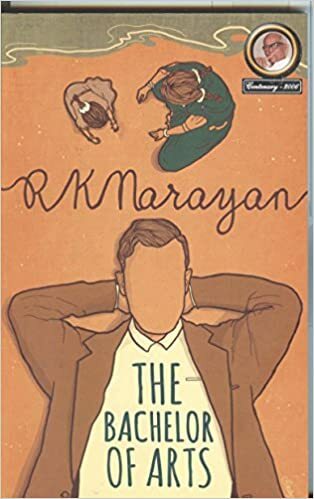 The father and the son differences are very well depicted in this masterpiece book written by RK Narayan. 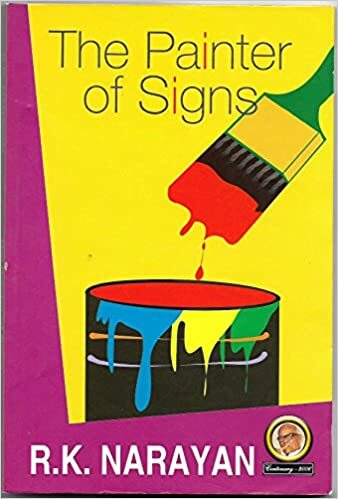 The Painter of Signs book by RK Narayan is the story of Raman, a young painter of signboards, a professional bachelor who is skilled in the art of designing of signboards. His excellence in his work gave him the chance to do business with the well-reputed people of Malgudi and his work made him quite famous in the village of Malgudi. 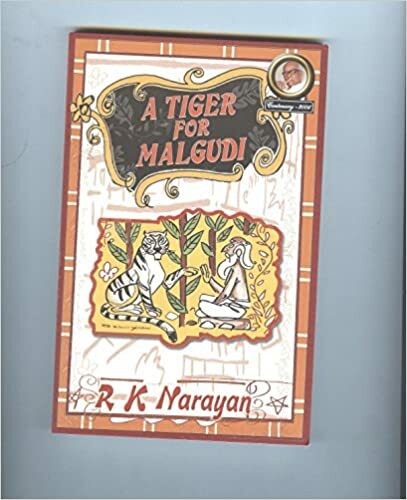 This is one of the magical works of R.K. Narayan in which the tiger himself narrated the story about his thoughts, insight, and feelings. The story depicts the miserable life of the animals in the Circus. 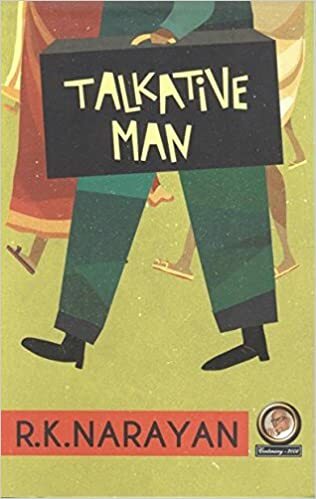 It is a novel by R. K. Narayan first published in 1986The Story is about a young Freelance Journalist trying to establish a reputation, known as Talkative Man(TM) and came in contact with a mysterious man called DR. Rann and his adventures of life. 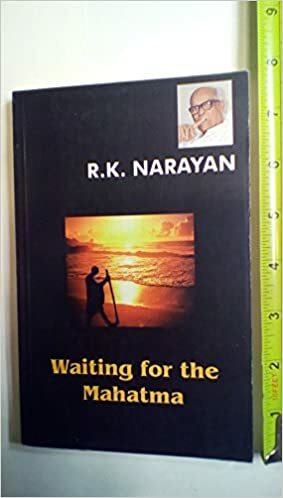 It is another humorous novel by RK Narayan is set in the imaginary town of Malgudi is the tale of Nagaraj, a contentedly aimless man whose only “mission” in life is to write a great treatise on the Sanskrit scholar Narada. 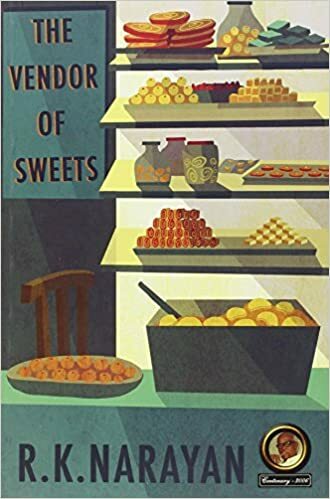 The book is about Narayan’s great grandmother who is forced to travel far and wide in search of her husband, as narrated to him by his grandmother. 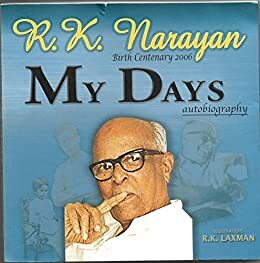 My days is a memoir written by RK Narayan published in the year 1974. It is an autobiography of the master storyteller in which RK Narayan himself writes about the intricacies of his life. 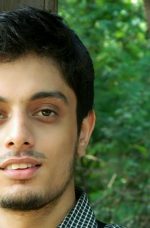 He used to live with his grandmother in Chennai in his childhood days, later on, he did is college from Mysore. He beautifully describes his days of ups and down and the anecdotes of his family. This book is intriguing to the readers as the author narrates wittingly the story of his life. 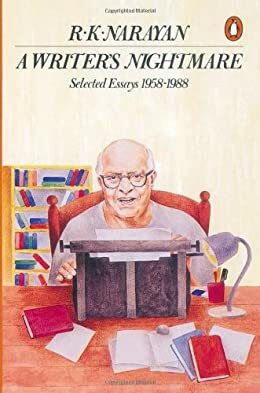 This book is a collection of essays which are written and compiled by RK Narayan. He picked up the essays on different topics like caste system, love, bridegrooms, mathematics, coffee and many more. The best part of the book is that all these essays are written in the time span of thirty years. It is a delight to read the changing times and how the world lost its innocence. This book is the perfect pick for knowing the real essence of India through these essays. Well, that was the closing of the list of books written by R.K. Narayan. But I believe, R.K. Narayan books will continue to give us all an idea of cultural India. No matter what critics and his haters say about him, R.K. Narayan has made a mark in Indian Publishing Industry. So, towards the end, I can promise one thing, this RK Narayan books list will definitely add up to your reading list. If you have anything to share about R.K. Narayan Books, please feel free to drop your valuable words in comments. Amazing collection of all the Rk narayan books list in one article. Recently i saw his malgudi days tv serial and its mesmerizing . Rk narayan is truly a legend. Rk narayan books list is a must read for all the people who get to know the feeling of ancient india. Mr. sampath from the list is one of my favorite. 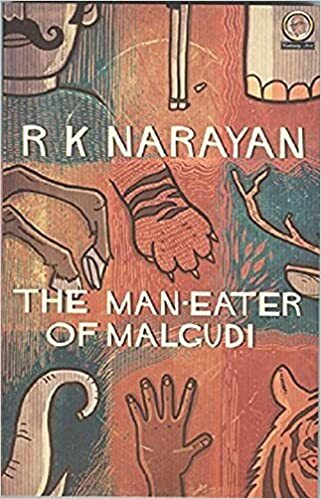 My father asked told me to read this amazing work by Rk Narayan. 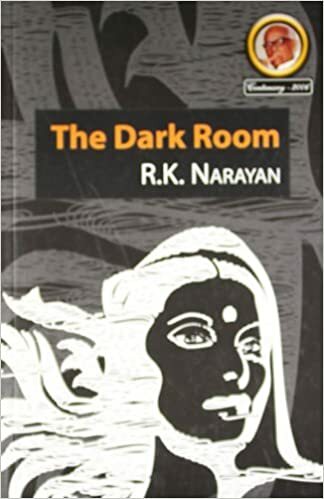 I am ooking foward to read more from the Rk Narayan books list. Where is the short story called “The Antidote”?